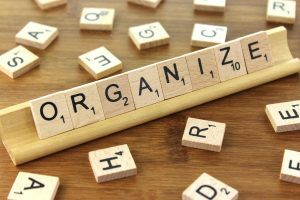 At certain points in a homeowner’s life, you look around and realize just how much stuff you’ve accumulated over the years. Every space in your home – your garage, basement, shed, closets, and attic – is totally jam packed with items you’ve collected over the years. In an attempt to reclaim your space, you decide to hire a professional junk removal company to help you declutter. 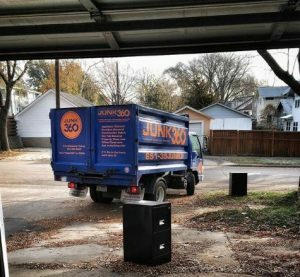 Junk360 is a locally owned, veteran founded junk removal company. Our fast, reliable team has helped residents and business owners throughout the Twin Cities minimize, consolidate, and clean out their waste. Here are four steps you can take before our trucks arrive to keep this process quick, easy, and efficient. As you make your list, work your way through every room in your house, your garage, and any outdoor storage space. This will ensure you don’t miss anything you want the Junk360 crew haul away. 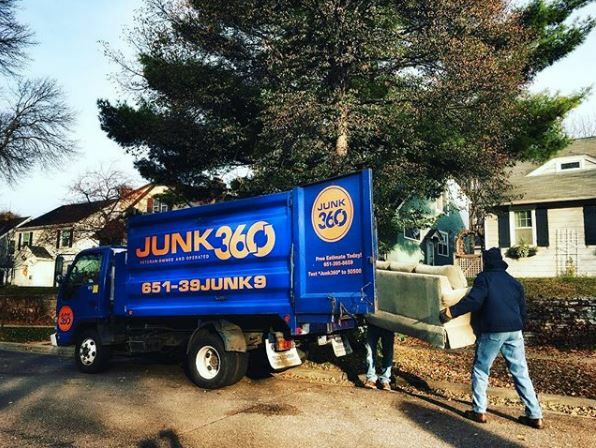 Organizing your belongings into these three categories will make the junk removal process run more smoothly since the team from Junk360 will know what items to load and what not to touch before they even arrive at your door. 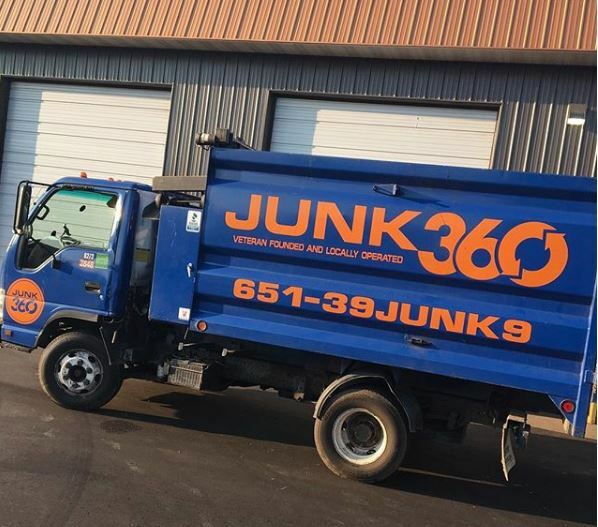 Additionally, consolidating your junk before Junk360 arrives will save you time and money. Breaking down boxes, placing smaller items into larger ones, and putting items in garbage bags will conserve truck space while keeping removal costs down. Antiques or pieces of furniture that are in relatively good condition could be sold for a bit of cash. Check with modellers, collections, and local consignment stores. 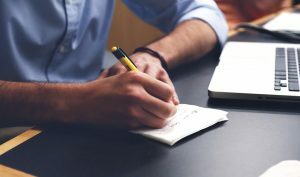 If you have the time or energy, you can brave the classifieds, Facebook Markets, eBay, or Craigslist. 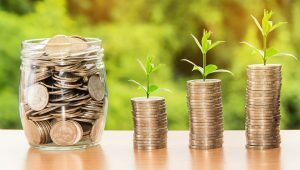 Our company believes in fair and transparent pricing. Before you contract our services, we always provide a free estimate with no obligations attached. 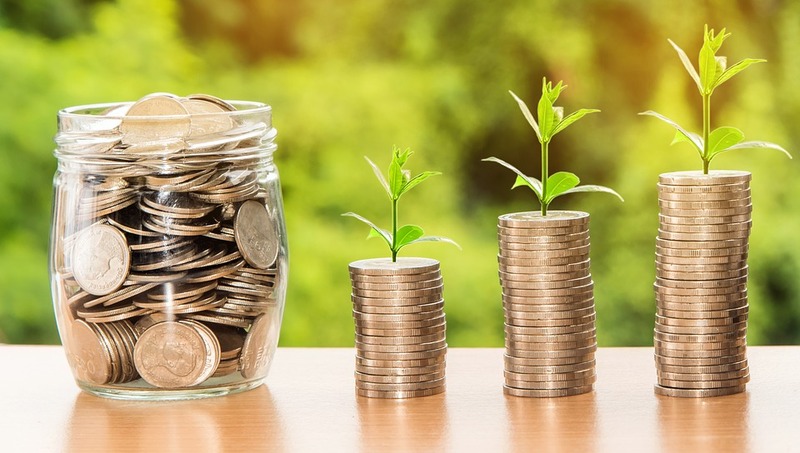 To see our complete pricing breakdown, view our pricing chart. Once you’re ready to declutter and reclaim the space in your home or business, Junk360 is here to help! We handle everything from homes to storage units to commercial properties. We can handle all types of waste, regardless of size. If you haven’t already, request a free price quote either online or by calling (651) 395-8659. We’re can’t wait to make you our next five-star review!